The house is owned and run as a co-operative. Co-op members are ultimately responsible for the house, they are women who have been previously visited the house. There are 2 General Meetings each year at which Co-op members can be kept up-to-date about the house and make any major decisions or policy changes. Read more below about co-ops and if you would like to join email us. Your application will have to be accepted and if you are successful it’s only £1 to become a member! Co-operative businesses are owned and run by and for their members, whether they are customers, employees or residents. As well as giving members an equal say and share of the profits, co-operatives act together to build a better world. Co-operatives share their profits, sharing the profit is a way to keep it fair and make it worthwhile. Rather than rewarding outside investors, a co-operative shares its profits amongst the members. Co-operatives are owned by people like you, they are a business model that exists to serve its members, whether they are the customers, the employees, or the local community. The members are the owners, with an equal say in what the co-operative does. 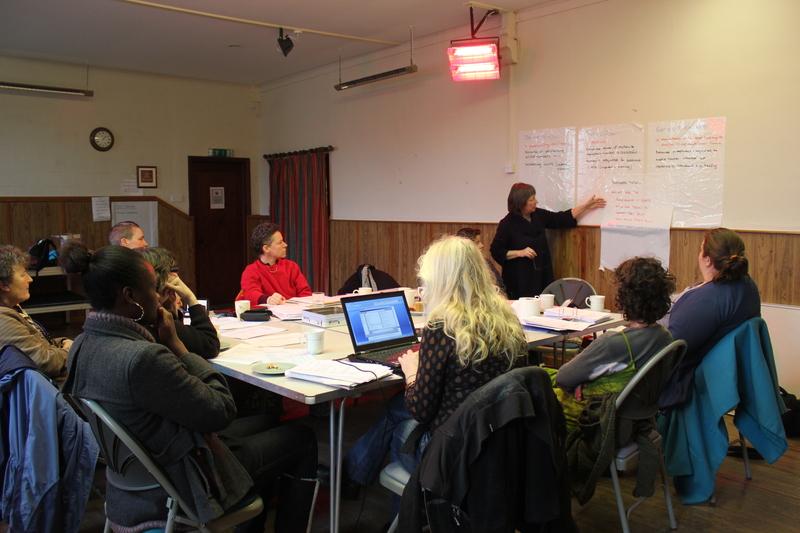 As well as getting the products and services they need, members help shape the decisions their co-operative makes. The house is at a point where it is very much in need of some fresh input! Enthusiasm and dedication is important! The MC is the group of women that support the workers to run the house, and makes decisions on house issues and employment. Meetings are held every four to six weeks, and the women take on other tasks that support the house, as they are able. Before becoming a Management Committee member, you will usually be expected to attend three consecutive meetings to demonstrate your commitment. If you would like to know more, ask a worker, email us or see the MC page.